The end of school year is coming and school report cards are on the way! Congratulate the effort of the little (and why not the older ones!) 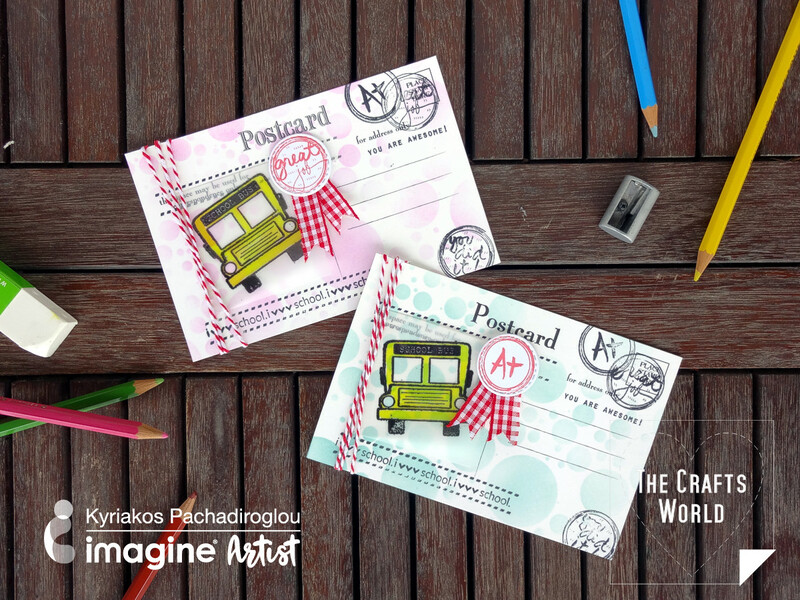 with handmade and personalized school report postcards! 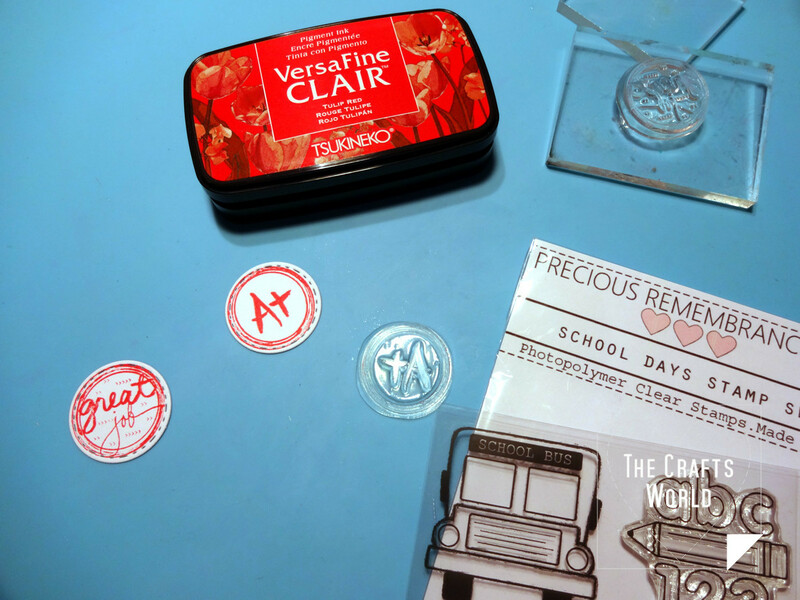 With a round punch a die cut circles of cardstock and stamp with the round stamps and the VersaFine CLAIR Tulip Red ink pad. 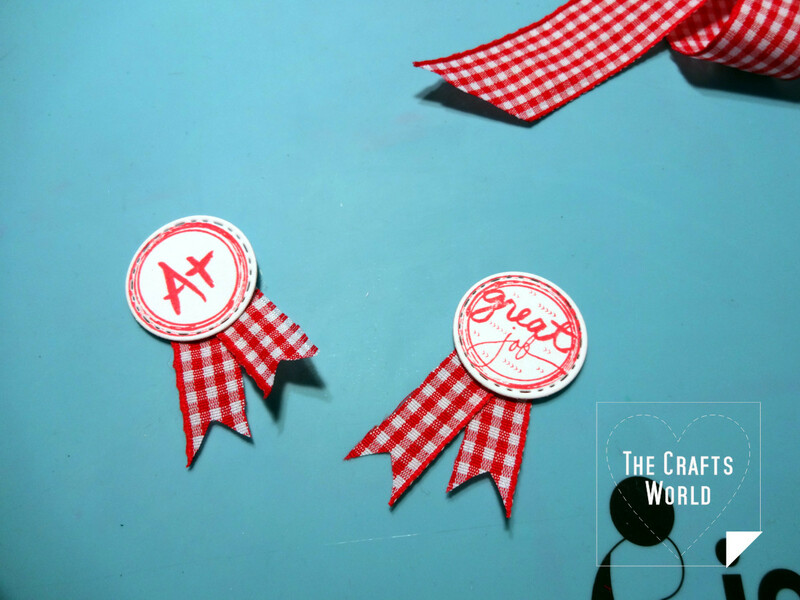 Cut 3in (~8cm) long pieces of red ribbon fold in half, trim edges and glue behind the round stamped shapes to create badges. 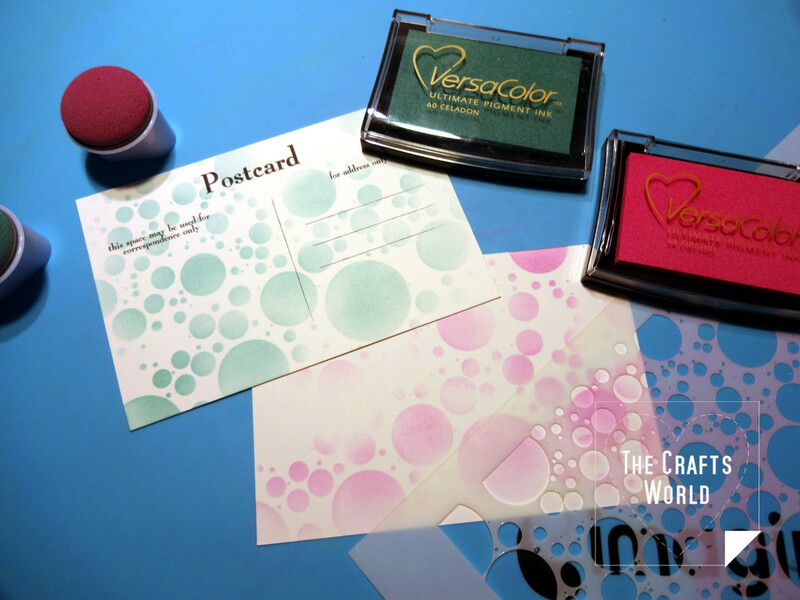 Use a sponge dauber with the circles stencil to decorate the post cards on both sides with VersaColor inks. 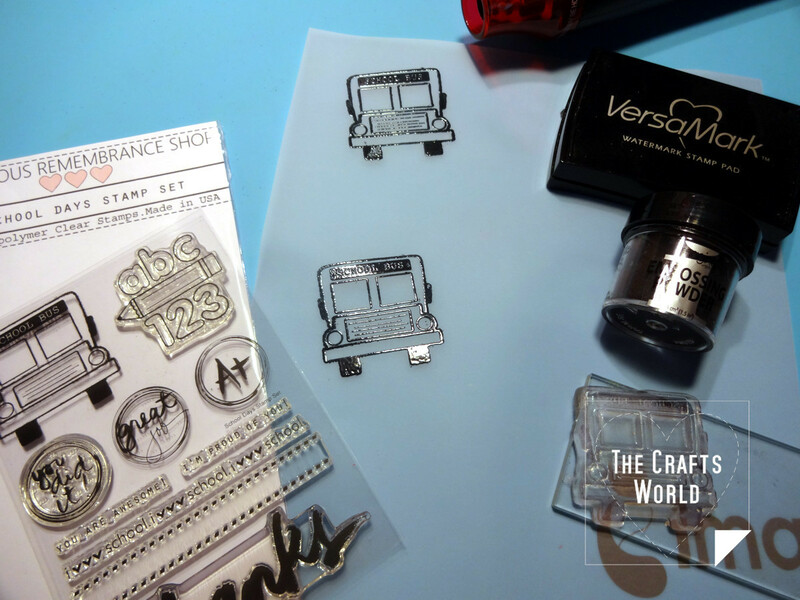 Stamp the school bus stamp and VersaMark, cover with black embossing powder and heat set. 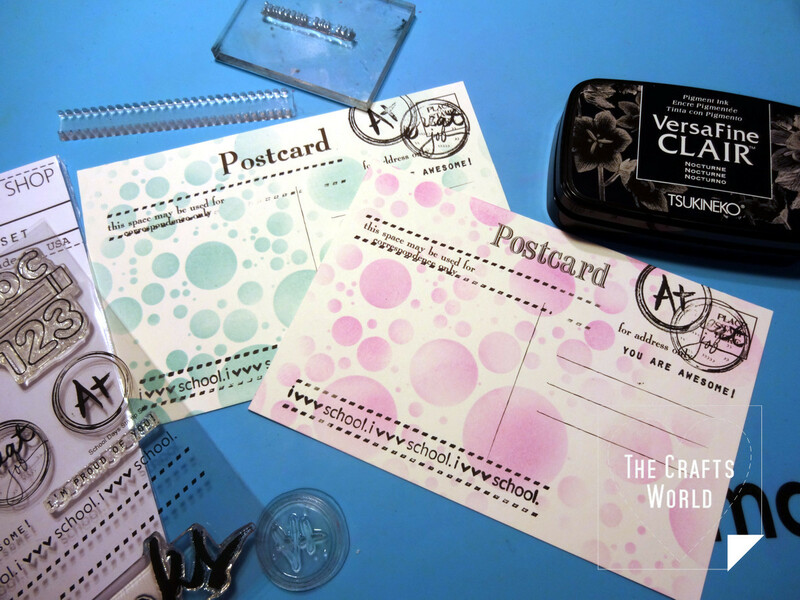 Use the VersaFine CLAIR Nocturne ink pad and the stamps from the Precious Remembrance Shop set to decorate the postcards. 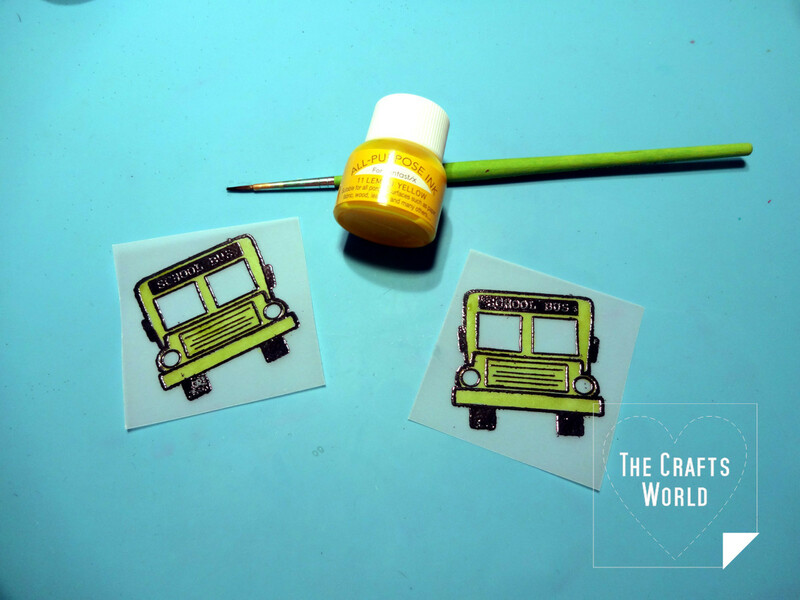 Glue the stamped tracing paper buses on the postcards, continue with the badges and wrap some twine at the side. 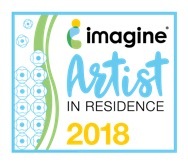 Add name and text on the right side and back of the postcard. 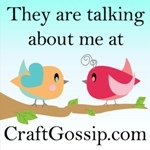 See what other artistis created in their blogs using the same stamp set! Oh how super clever! Love those postcards, so amazingly inspiring! Such fabulous detail, I’m totally in love with ve! Gorgeous postcards…. love the many little details. 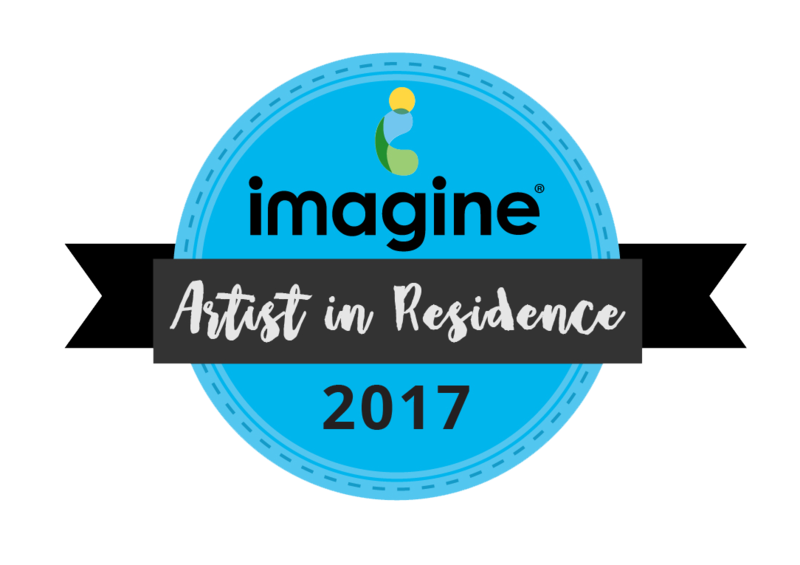 Fabulous – love the idea of postcards. 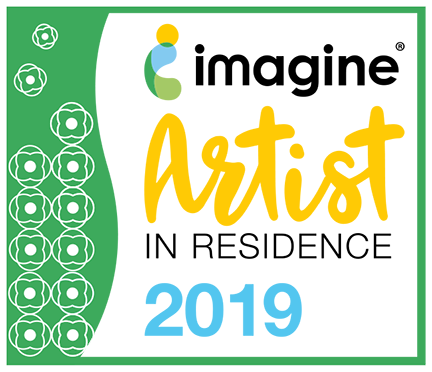 Oh, love this idea! Super cute postcards! 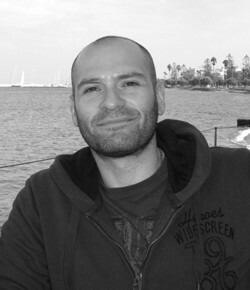 Really great projects! Love them. Love your card. Using postcards as a card and background drop, cool idea. They are super adorable postcards!!! Love how you decorated them. Love those precious ribbons!! Like they won a prize!! Great ideas! 🙂 That’s exactly what they are 🙂 Thanks a lot! 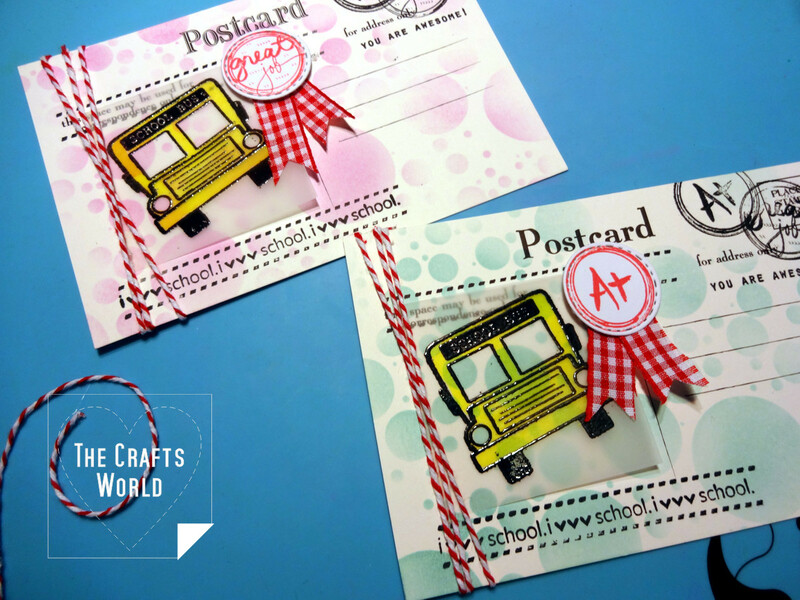 Cute badges and bus–great way to decorate these postcards. That’s such a fun combo of cards !! !